The Keystone Group with establishments such as Cargo Bar, The Chophouse and Bungalow 8 is one of the leading operators of restaurants and bars in Australia. Folio is Keystone’s choice to handle a range of compliance activities including venue audit and findings management, incident reporting across multiple states and contracts and credential management. When the solution is fully operational Keystone will use Folio to run audits across multiple venues with centrally stored, scored results for each venue. Folio will enable better monitoring of agreed actions from audits, more efficient audits and the ability to compare results across venues easily. 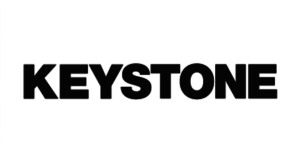 We look forward to working with Keystone.